Assemble in the Club House 11.30 a.m.
3 Ball Better Ball (Shot Gun Start 12.30 p.m.) 9 Hole Stable-ford Competition. 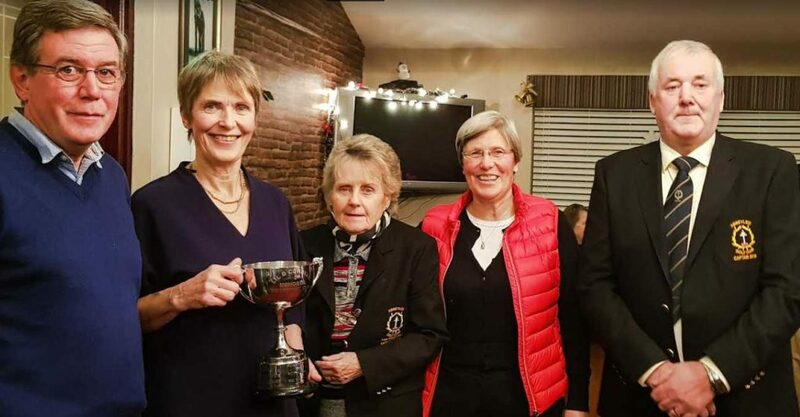 The in-coming Captains, Tom Molumby & Karen Odlum with Presidents Bosco When & Teresa Bradshaw and Officers of the Club look forward to meeting you and wish everyone an enjoyable year of Golf in 2019. Liam Ryan and Elizabeth Meagher. 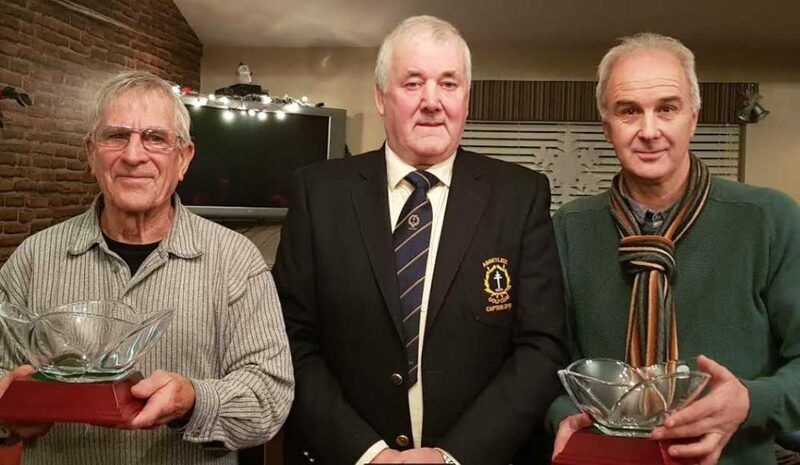 Presented by Blathnaid Bergin, Lady Captain Andrea Rogers and Captain Noel Burke. Liam Dunne and Elaine Mahony (Absent). Presented by Blathnaid Bergin and Captain Noel Burke. Takes place on Wednesday 19th December 2018 after the A.G.M. Please remember to submit draw cards this week. 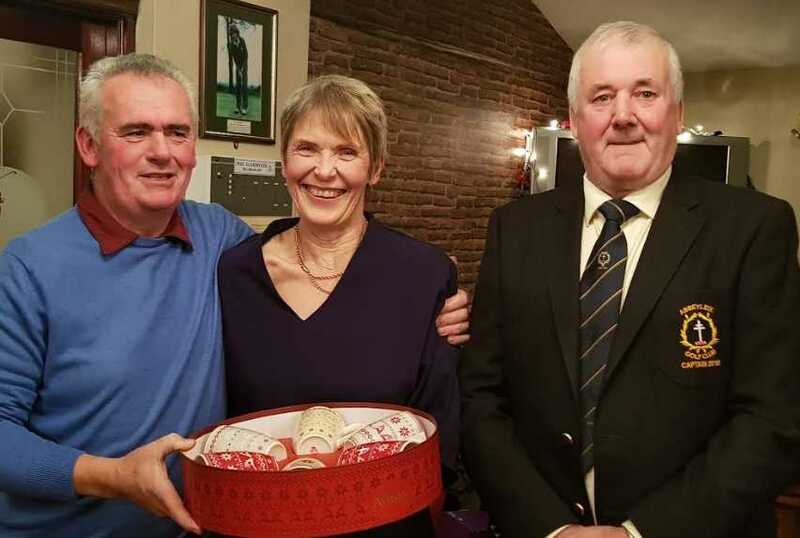 The A.G.M of Abbeyleix Golf Club will be held on the Club House on Wednesday 19th December 2018 @ 7.30 pm. Motions for A.G.M and nominations for Council, (Proposed and Seconded) to be lodged with Secretary 5 days in advance of meeting. Nominations /Motions Slips on Notice Board. Place Nomination / Motion Slips in brown envelope provided and place in green fees box. There will be a Christmas Charity Flower Demonstration in the Club House by Lawlor’s Florists on Wednesday 5th December 2018 at 8.00 p.m. Admission €10 Special Door Prize and a compliment glass of wine. 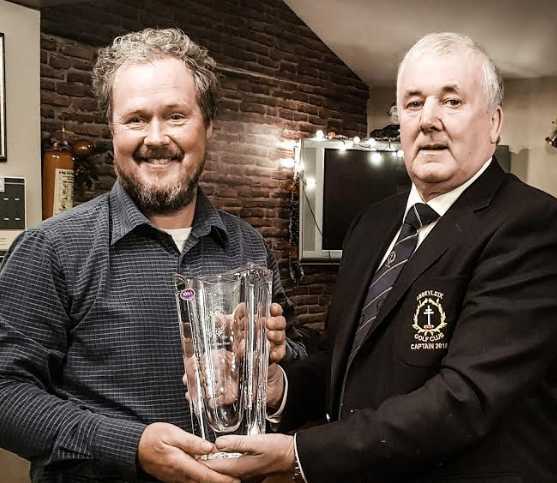 Donal O’Callaghan accepting the Singles Match Play Stone Arch Trophy 2018 from Captain Noel Burke on behalf of his son Oisín O’Callaghan. 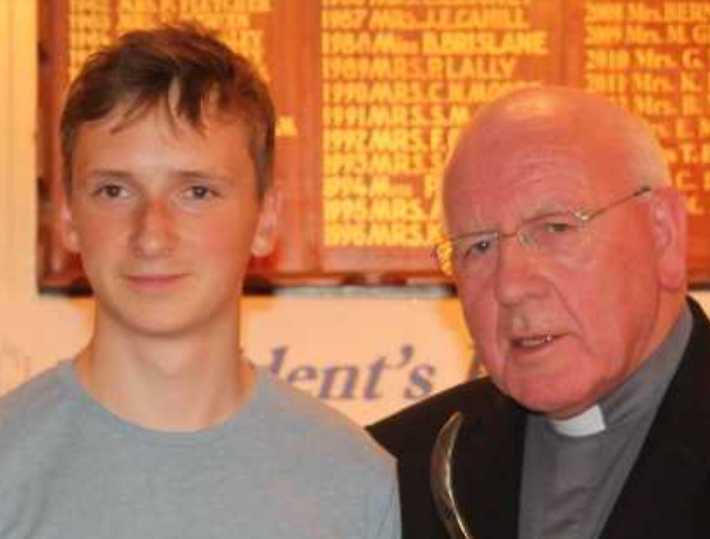 This is the second time Oisín has won this Trophy. He won it in 2014. Saturday 1st December 2018 at 9.00 p.m. in the club house Music, Dance and Food. A special night of thanks to all supporters of the club in 2018 Admission Free. Friday 16th November at 8.00 p.m. in the Club House. All Welcome. Bank Holiday Monday 29th October. Block Draw Please get your name down on the time sheet. Social Night “Guests; Local Comhaltas Group, with local artists. Great night assured. Friday 16th March 2018 at 9.00 p.m. All are welcome Tickets available. Admission €5. Lots of Craic and Rúille Búille. Please support. 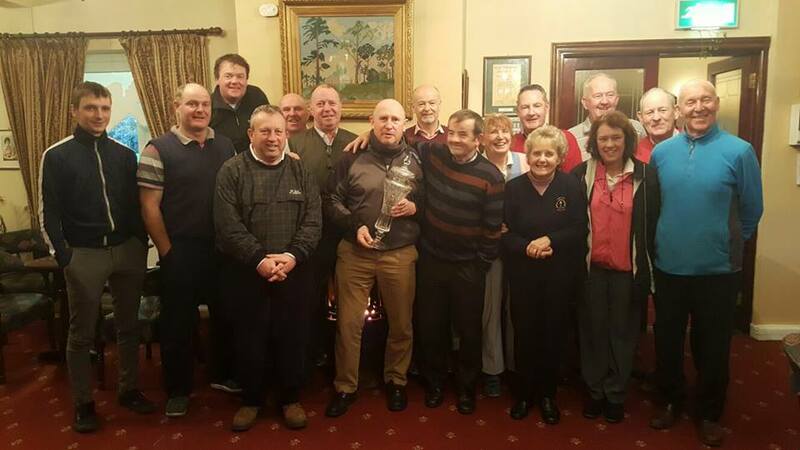 Abbeyleix Golf Club Saturday 27th January 8.45pm start. Admission €10. Supper Included. “Captains Drive In” Sunday 14th January 2018. 3 Ball Better Ball (Shot Gun Start 12.30 p.m.) 9 Hole Stable-ford Competition. Pick your own Team. Time Sheet available. Music from 3.00 p.m. to 6.00 p.m. Pat Costello no cover charge, finger food, dancing etc. The in-coming Captains, Presidents and Club Officers look forward to meeting you and wish everyone an enjoyable year of Golf in 2018. 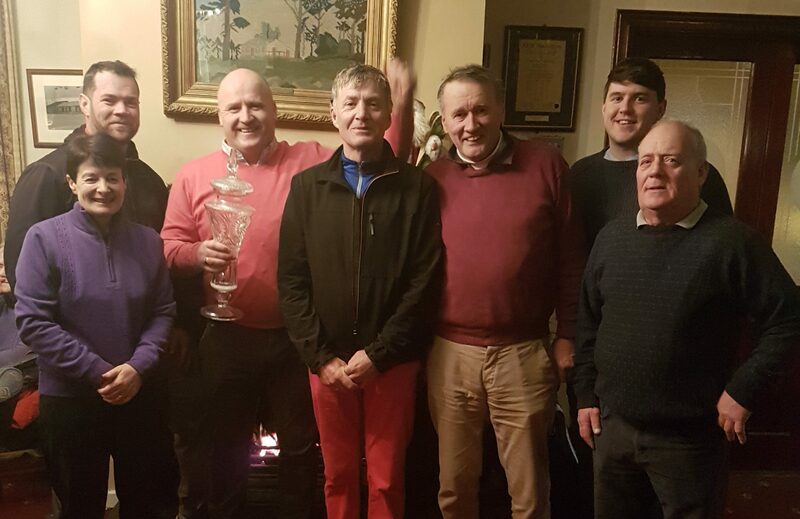 The A.G.M of Abbeyleix Golf Club will be held on the Club House on Friday 12th January 2018 @ 8.00 pm. Motions for A.G.M and nominations for Council, (Proposed and Seconded) to be lodged with Secretary 5 days in advance of meeting. Nominations /Motions Slips on Notice Board. Place Nomination / Motion Slips in brown envelope provided and place in green fees box. 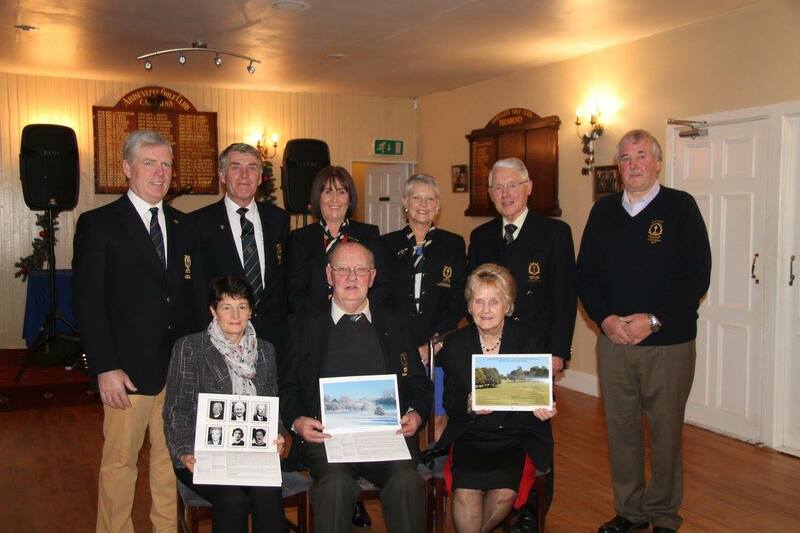 History was made in Abbeyleix Golf Club recently with the launch of a souvenir calendar of the club. This is no ordinary calendar but a comprehensive history from its beginning in 1895, making Abbeyleix one of the oldest established clubs in the country. The exact location of the original course is not clear with local legend putting the first course at “The Island” between Ballyroan and Abbeyleix. It moved first to Ballymullen and then to Heywood in 1921. On the 11th. May 1927, the club moved to its present location in Rathmoyle when Mr Robert Wilde of Rathmoyle House offered the front lawn of his house as a course. 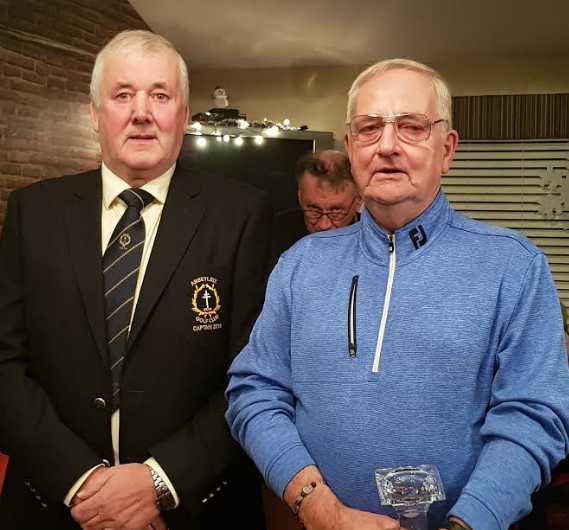 Every facet of golf club life has been highlighted in this publication, from the great victories in inter-club competitions, record scores on the course and the many social activities in the clubhouse. The introduction of celebrity golf classics helped to raise necessary finance and while the celebs enjoyed playing during the day, the song and laughter lasted long into the night. In more recent times, members showed their prowess on the dance floor as well with a very enjoyable strictly come dancing. 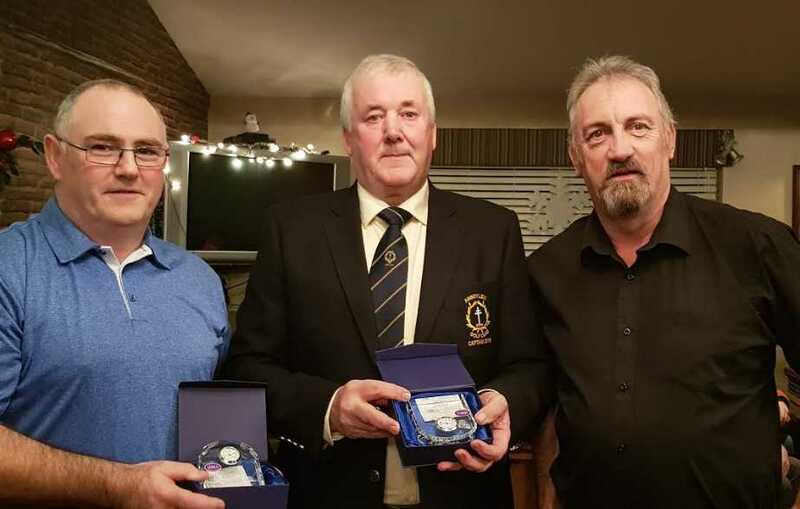 The club has always been very conscious of its place in the community and many different organisations have participated in fundraising efforts on the course, the local sporting groups, charitable organisations , and youth groups have always been an integral part of the fabric of the club. Based on an idea of vice-captain Noel Burke, the project got full support from everyone in the club. A sub-committee was formed and the final product is a testament to their tremendous work. Packed with history, anecdotes and a tremendous amount of photographs, old and new, this is a calendar that will become a coffee table reference for many friends of Abbeyleix in years to come. The 2017 captains Aidan Dunphy and Bernie Carroll launched the calendar in front of a packed audience of many past and present members in the clubhouse for the launch. 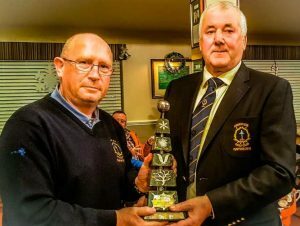 The captain Aidan acknowledged the attendance of Viscount De Vesci, who had recently been awarded honorary life membership of the club. The calendars are for sale at €10 per copy and €20 for the laminated version. Contact Doris 0879291873. Copies may also be viewed in the local library and post office. Left Hand Players V Right Hand Players on Friday 29th December 2017 at 11.00am . See the notice board in the club house for more details. This Years Captains Aidan Dunphy (L.H.P) and Noel Burk (R.H.P).